Doughnuts have definitely become the trendy dessert of 2016, and I’m not complaining one bit. 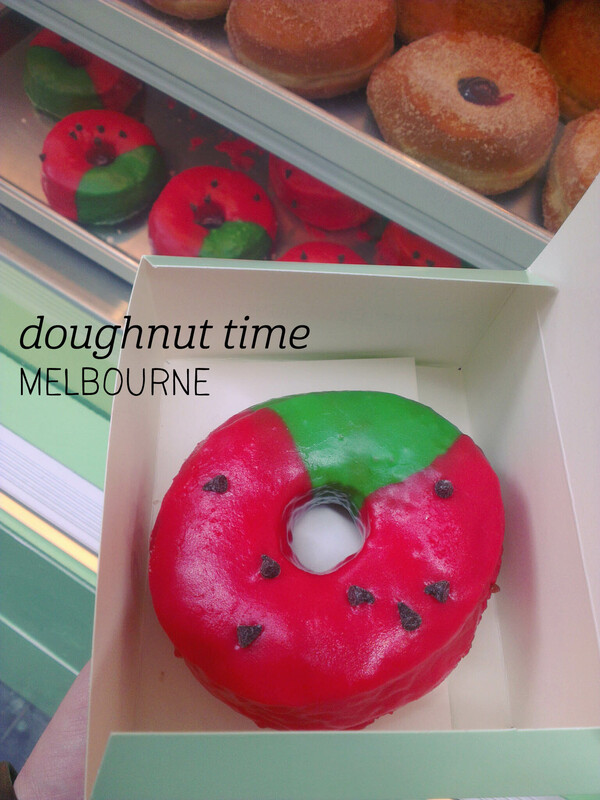 Mum and I stopped by the Doughnut Time pop up in Topshop Emporium to see what all the fuss was about. 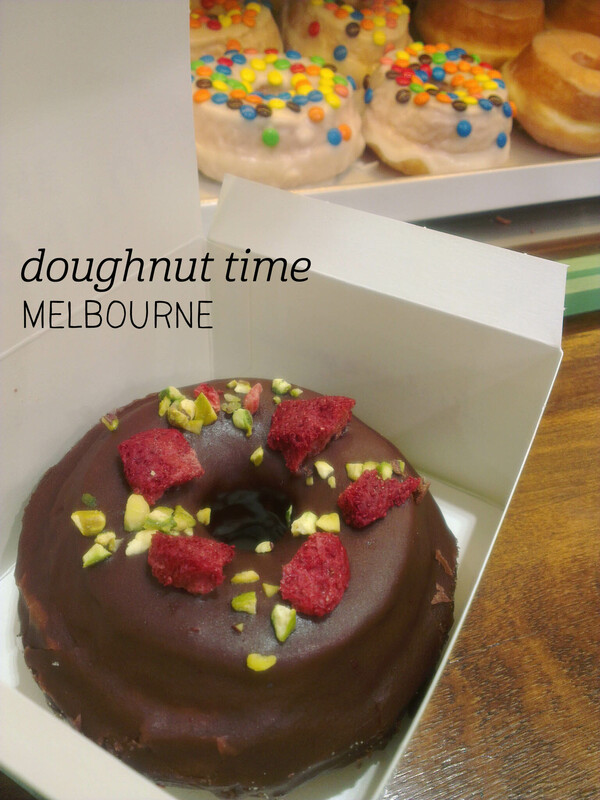 Their doughnuts have fun, creative names, and after much consideration, we tried the Vegan Fox ($6), topped with vegan chocolate, freeze-dried strawberry and pistachios. I was pleasantly surprised to see the doughnuts served in a paper box, rather than a bag, which preserved the topping and was easy to carry in a shopping bag. 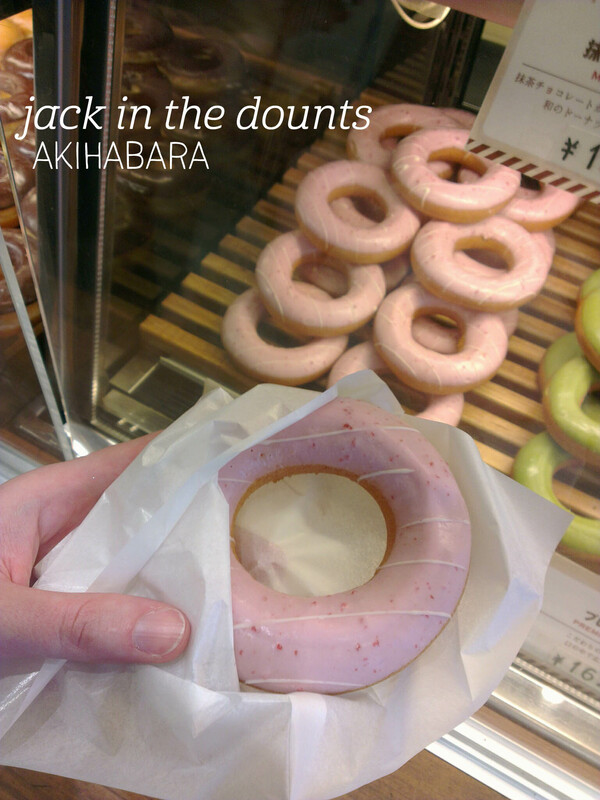 Both of us were impressed by the quality of the actual doughnut – it was surprisingly light, spongy and, most notably, not oily at all. 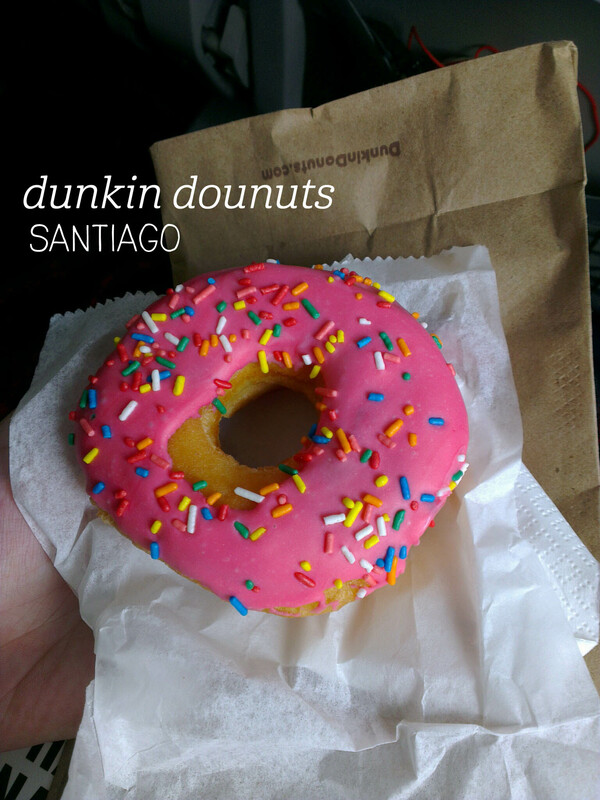 We both really enjoyed the flavour and texture of the doughnut, before saying anything at all about the topping. The vegan chocolate is actually one of the best doughnut toppings I’ve ever had. It wasn’t sickly sweet, but definitely brought through a great chocolate flavour that was only enhanced by the pops of berry (could have used a bit more) and crunches of pistachio. But the doughnut itself was the real hero. Well done guys, definitely on point. Canberra is so great at getting beghind new businesses, as evidenced by the huge success Bombolini Doughnuts enjoyed in their first weekend. Selling fresh (and I mean fresh, the team stay up late baking the night before) Italian-style doughnuts ($5 each) packed with delicious fillings, Bombolini sold out at both he Epic and Southside farmers’ markets, but don’t worry, they’ll be back. We tried two of the many flavours on offer (check their Instagram for the latest flavour combinations). Dad grabbed the Salted Caramel and Golden Syrup Cornflake flavour, which had an awesome amount of caramel filling and was nicely balanced (not too salty). 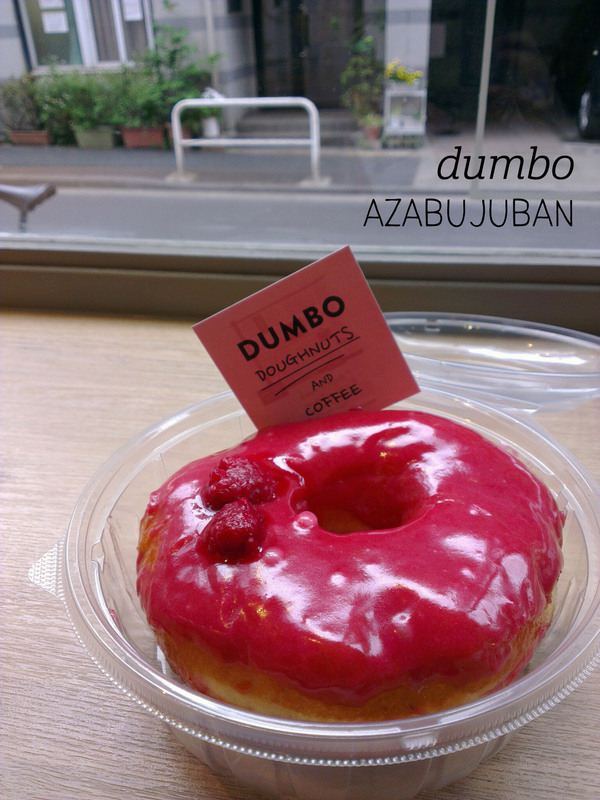 I chowed down on a Starwberry Jam and Basil doughnut. The homemade jam is lovely, and I adored the unique combination with the single basil leaf to bite into, but people, let’s talk about the doughnut. Crusted in an indulgent smattering of sugar and not overly greasy, the pillowy layers of soft fluffy doughnut are probably what I would order as a last supper. 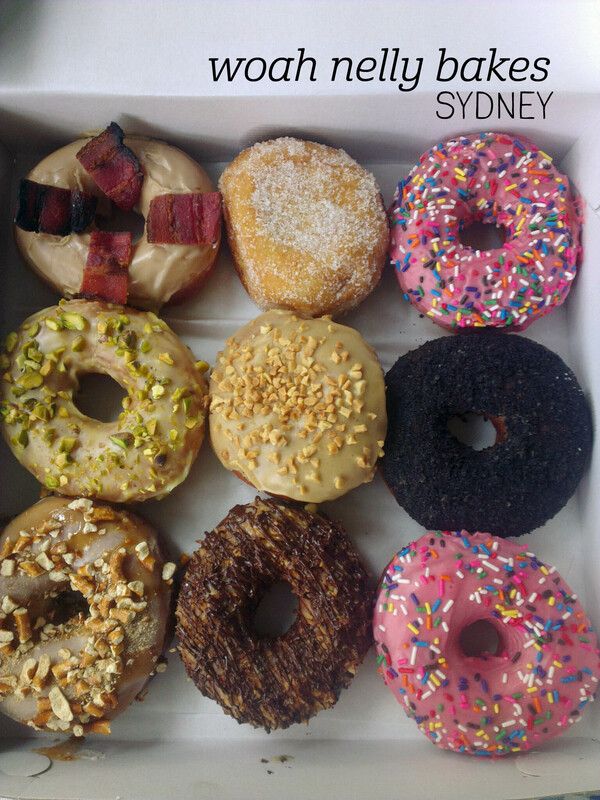 These are a must for all Canberra sweet-tooths, and I will definitely be stopping by again soon. Or every weekend. You know, whatever. 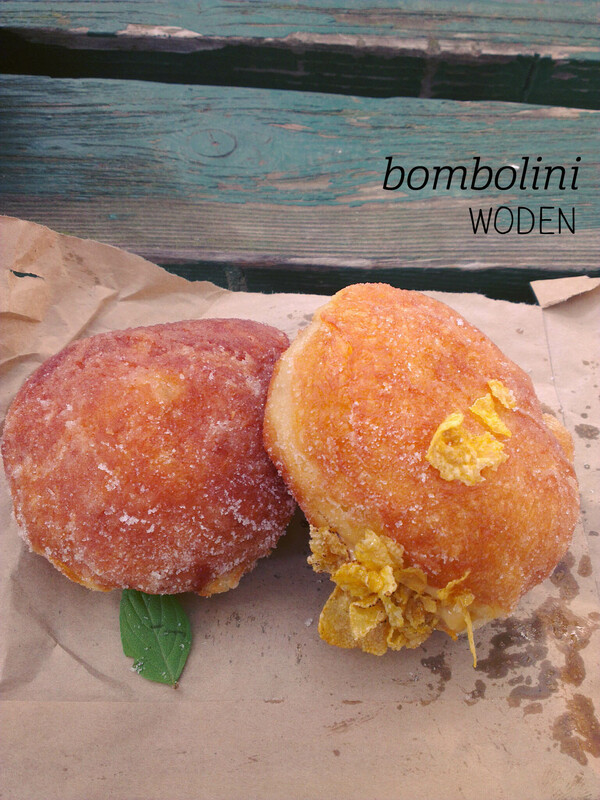 Bombolini Doughnuts, Canberra Northside and Southside farmers’ markets, Saturday and Sunday respectively, no website.